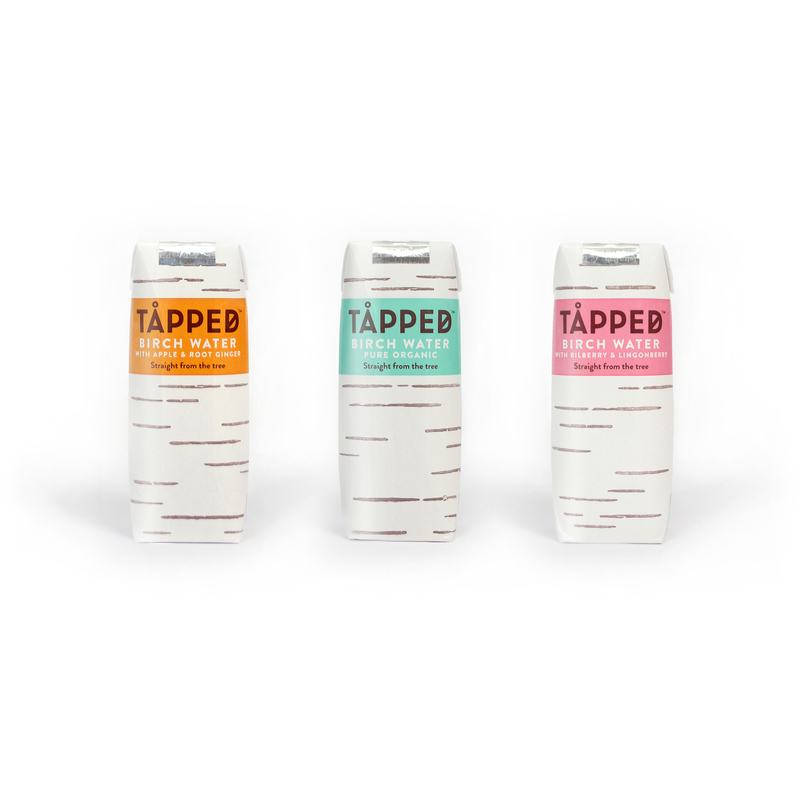 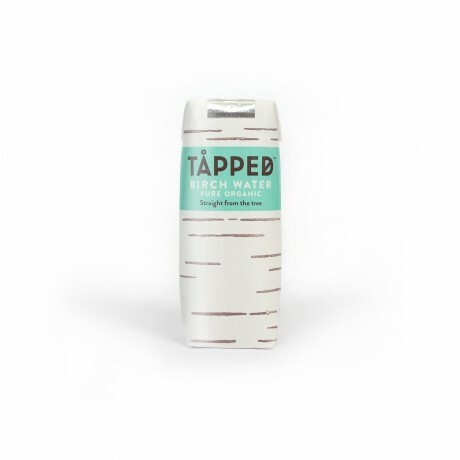 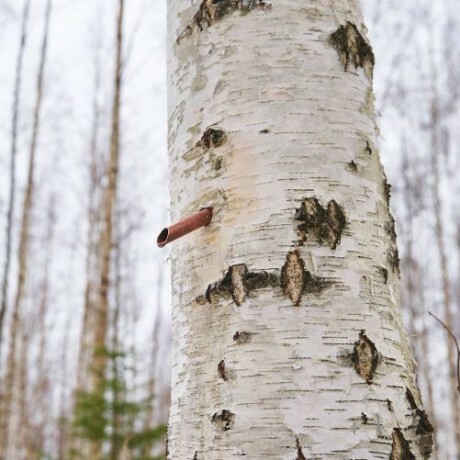 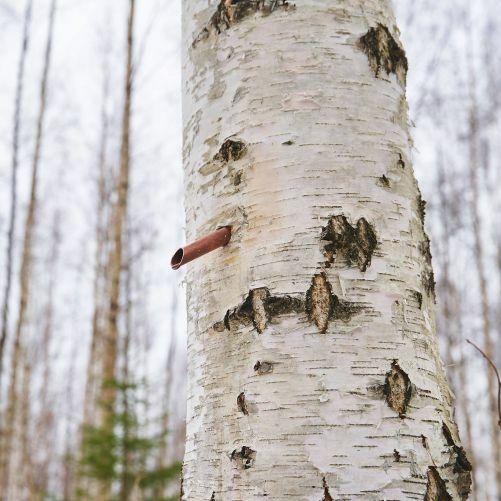 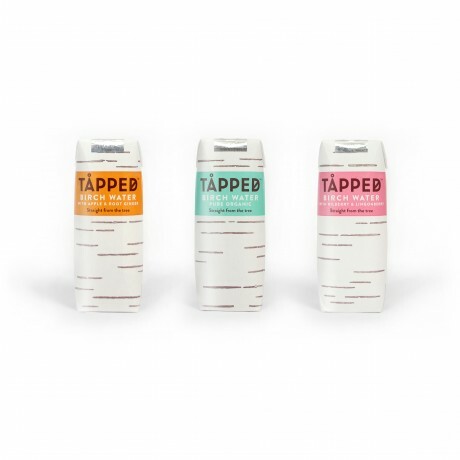 A mixed case of Organic Birch Waters, a delicately sweet tree-tapped water flowing with nature’s nutrients. Available to buy in quantities of 15 x 250ml cartons. This product is dispatched by Tapped. This item has a shipping weight of 2,001g.